Students can complete general education requirements as well as a strong foundation in the sciences in preparation for further progression toward a four year degree in Agriculture. Students are prepared with a fundamental knowledge of the agriculture industry and practical agriculture management in areas of plant science, animal science, economics, agribusiness and technical skills. Students will complete their general education requirements, as well as a strong foundation in the sciences, in preparation for continuing to a four-year university for a bachelor’s degree. Students will get a strong, big-picture sense of how business works, learn the ins and outs of agricultural practices and discover how the two work together. The opportunity to participate in internships during the program enhances the knowledge gained and the experience in the classroom. This A.A.S. degree is not specifically intended for transfer as the A.S. 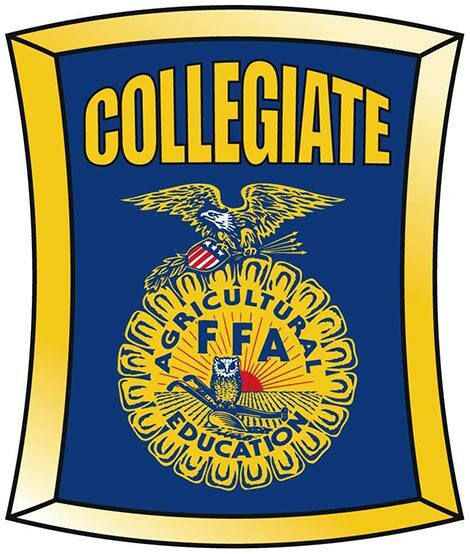 Degree is designed but is an option for a student wishing to enter the workforce in agricultural production, farm management, or sales immediately upon completion of the two year degree. The Agribusiness Certificate is designed to prepare students with a fundamental knowledge of the agriculture industry and practical agriculture management. This certificate is embedded in the A.A.S. Degree in Business, Agribusiness Concentration. For students who wish to continue toward completion of the A.A.S. degree, all courses taken in this certificate will apply.